Travelling is passion of many people. If you also love to travel and explore new places then you definitely get to taste many new food items. Every state has special local drinks. On the journey to explore India, you get many local beverages to quench your thirst. 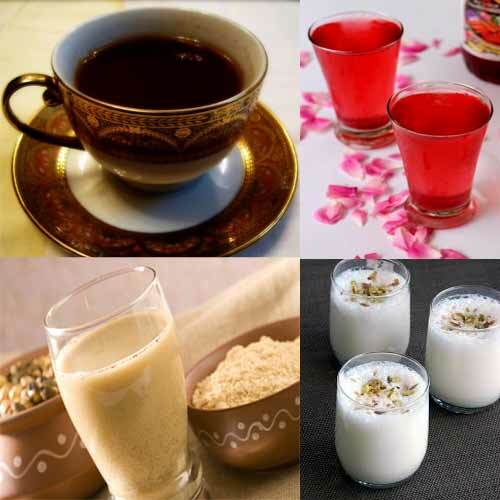 Let's have a look on these popular local beverages served in Indian states.